Scot develops shows for stage and screen and helps others develop their skills. Scot has experience with all dimensions and all phases of mounting a production, in contexts as diverse as rock clubs, outdoor festivals, stage productions, TV, and Hollywood films. He can help you conceptualize a performance, punch up a script, consider staging, help with technical aspects of animation or editing, work with you on promotion, teach your star a particular skill, or appear on stage or on screen! Whatever the role he plays in your production, the richness of his background and experience lends depth and breadth to his contributions. Scot is currently collaborating on several television development projects that are extensions of his life's skills and experiences. Conceived and produced by Scot, SlapCon is the first and only contemporary event dedicated to the promotion, development, and celebration of slapstick comedy. Participants—trained stuntmen, experienced performers, and novices—experienced two twelve hour days of workshops, performances, and play, devoted to motivating and educating those with an interest in slapstick. Scot originated the idea for the event, found a venue, managed a coterie of volunteers, coordinated the performers, speakers, and instructors, led workshops, and even did the cooking for the weekends, which introduced the concepts and practice of slapstick to a new generation. LA is Paradise was conceived as a prototype event for the tourists of Los Angeles. Directed by Stefan Haves (Cirque de Soleil) with production help from Lili VonSchtupp (Hollywood Burlesque Festival) and Andrew Moore, LA is Paradise is a comedy show about not LA’s glamorous or its gritty side, but about the small things that make it the best city in the world. 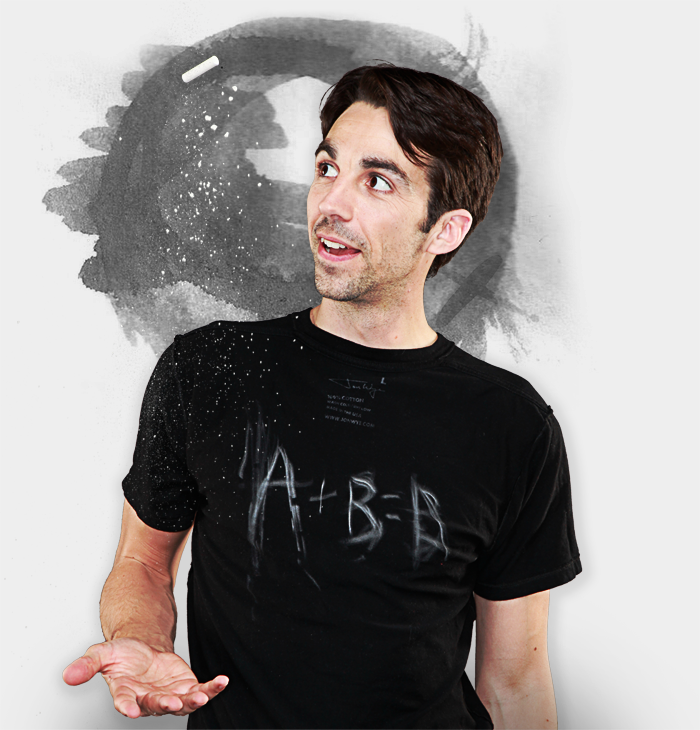 Scot was the mastermind behind the show, which became a collaborative event drawing over 400 Angelenos. There was an L.A. themed visual art show curated by Remy Holwick (Corey Helford, Calvin Klein) including works from Kenny Scharf, Lydia Hearst & Gary Baseman. 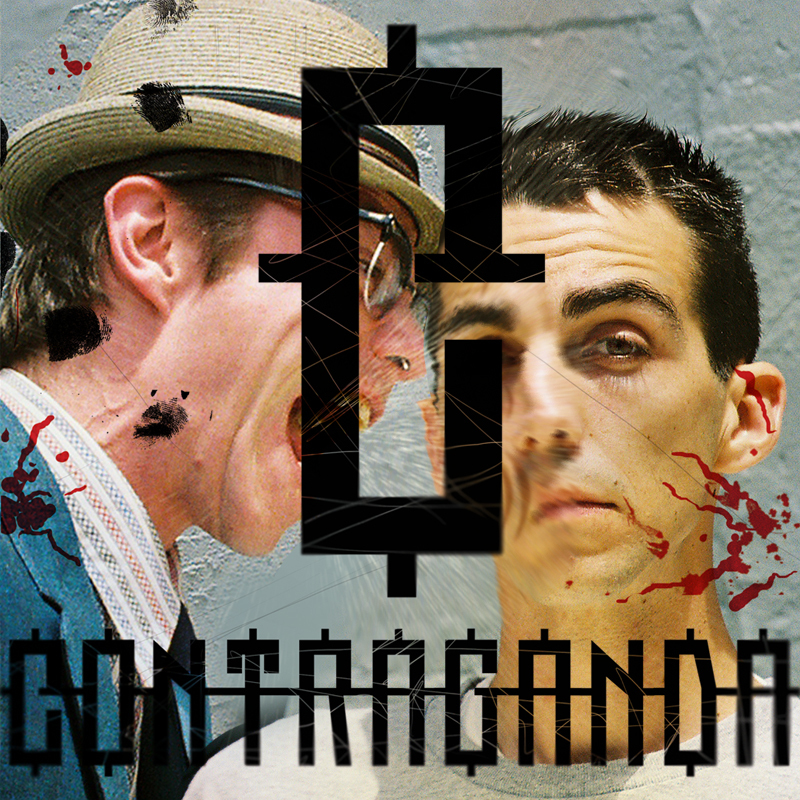 Contraganda was a comedy variety show co-created with Eric Cash (MTV / Discovery Channel), and was staged at and UCLA and the Shelton Theater in San Francisco. Scot has a natural interest in marketing and sociology, but the idea for this show propelled him into extensive academic research on the subject. 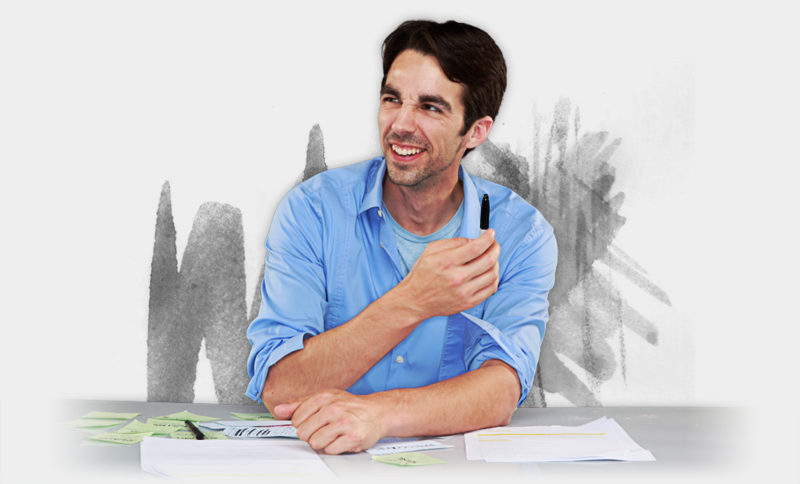 He even "lied his way into" a job at a marketing company to get the inside scoop. This shaped not just the show but also his approach to creating and marketing all of his performances. CuliNery Tuesdays was Scot's second one-man-show. It was just like Rachel Ray, but with themes like "Gingerbread Crackhouse" and "Snacks for Your Roadtrip to the Moon". The braver audience members got real food samples, and everybody learned a little something. After a few months of other work, Crash Course re-emerged at the Climate with a fuller concept, new staging, and new energy. The show was three nights per week and had a full set, lighting, and minor-celebrity guest chefs and other contributors. A camera over the work station allowed the audience to see the cooking, messes, and minor fires, just like they would on TV! Scot created short films and animations to fill out the show. 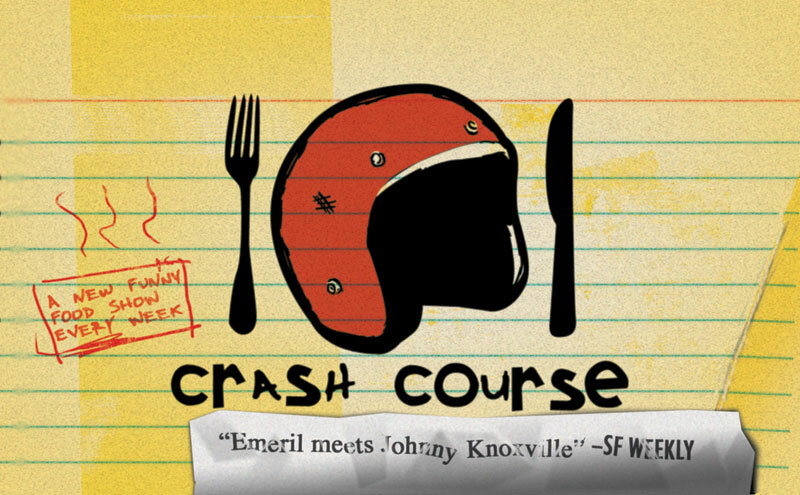 Crash Course and CuliNery Tuesdays ran for 6 months each and were highly acclaimed in publications like SF Weekly "Freaks are a precious natural resource... Anyone who says different probably hasn't ever witnessed Scot Nery live onstage in any of his hysterically weird incarnations: pancake juggler, backpack escape artist, cooking show host, etc." After street performing for nearly a year around the country, Scot Nery and Chris Karney (Comedy Central, VH1) set to work making a comedy variety show of epic proportions. Eventually featured on the Discovery Channel, it became a very popular, very insane weekly event at the Odeon Bar in San Francisco. 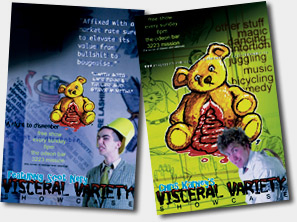 Visceral Variety grew by giving some of the world's best oddball performers the opportunity to try out new stuff and share their (always unique) stories. The show was renowned for giving its jaded, seen-it-all audiences (punk-rockers, & Burning Man veterans) something they’d never seen in an anything-goes atmosphere. Scot can help beginners or pros develop skills and/ or acts in comedy, juggling, magic, or live performance technique. Scot caters his one-on-one lessons to the needs and skills of each student. Scheduling is flexible, and lessons may be held live or over video chat. Contact him directly at scot@jugglegood.com if you'd like to set up a first lesson.